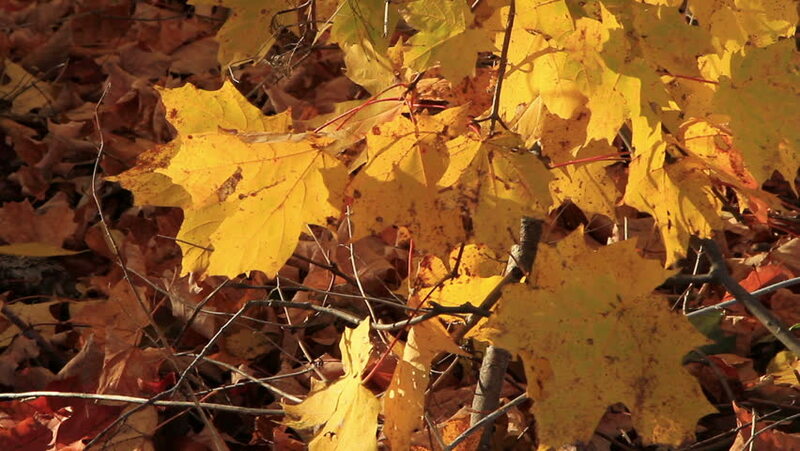 hd00:20Aspen leaves turn yellow in late autumn and blush. Beautiful and sad they tremble in the wind. / Autumn forest.